Juniper Hills is home to Pocatello’s finest golf and tennis facilities, including a swimming pool and clubhouse. Annual dues provide full access to the club’s facilities and amenities year-round. Juniper Hills Country Club promotes a healthy lifestyle in a friendly atmosphere for sports-minded people living in the surrounding area. Juniper Hills also serves as a gathering place for members of the community. It offers fine dining in a spacious dining room, and an adjacent bar, all overlooking the golf course. Juniper Hills has a beautiful 18-hole golf course designed by Billy Casper and Francis James. Its lengths, (6,268 yards for men, 5,102 yards for women), are walkable, yet challenging. Its classic design includes 10 water holes, five of which the golfer must cross the Portneuf River. It is lined with trees and has strategically-located bunkers. It has a men’s rating of 68.9, par 71, and a women’s rating of 68.2, par 73. Pocatello’s finest driving range and practice green are close by. 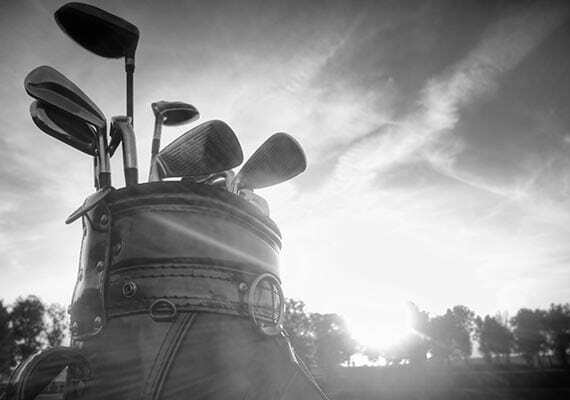 The Pro Shop has a full selection of merchandise that is available to members at a discount, and offers range passes, club care, private lessons, and group clinics. 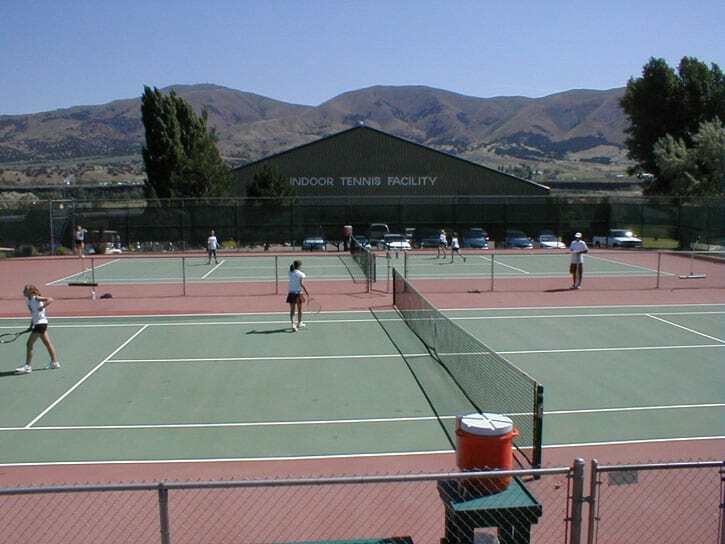 Juniper Hills offers year-round tennis with all of its benefits. The club has three outdoor and 4 (heated) indoor courts in a state-of-the art building, all under the supervision of a year-round U.S.P.T.A. professional. The tennis facilities have the latest equipment and conveniences. 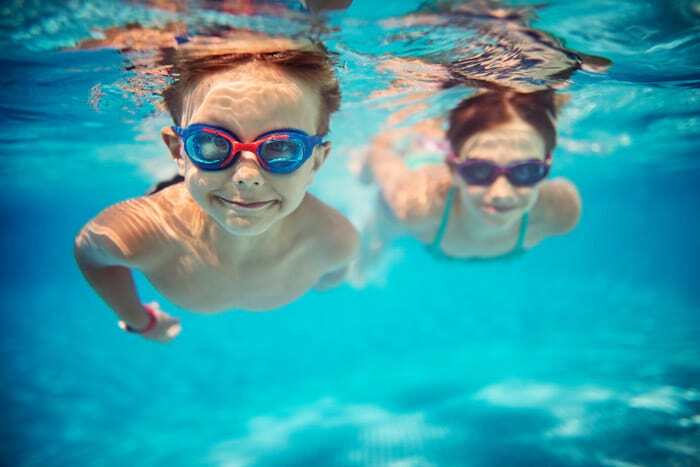 The club’s 65,000-gallon pool is a center for children’s activities. It is open from Memorial Day to Labor Day, where Red Cross certified instructors give lessons. 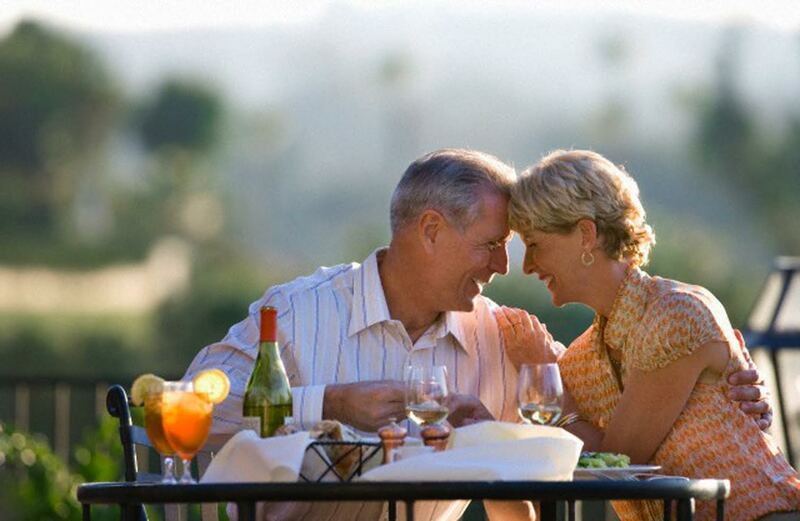 Juniper Hills boasts of a full-range of social activities. Its dining and meetings facilities can host banquets, weddings, family outings, business meetings, and barbecues. Its banquet room and dance floor can accommodate small intimate groups to large gatherings. It has food service for any occasion, ranging from breakfast buffets to elegant, full-service dinners, and a full-service bar is available to provide no host or hosted service. Membership at Juniper Hills Country Club has many great perks. As a club member you get year-round access to fitness and recreational pools, tennis courts, clubhouses, and even a golf course. Best of all, however, is the great social atmosphere! On a daily basis you get to meet and associate with a great group of individuals, as well as enjoy a variety of social events and parties throughout the year. As the newest member of our Pocatello Country Club, you can look forward to expanding your social groups and experiences in the best way possible!